What Makes VETtrak Different From Other Software Systems? In the past, most registered training organisations (RTOs) used spreadsheets and databases to manage their administrative needs. After the Australian Quality Training Framework (AQTF) standards in 2010 outlined that RTO’s must have a system capable of providing AVETMISS compliant data, accredited software has been a vital need for many organisations to meet regulatory standards. Many different types of compliance software systems have been created to meet various organisational needs, with the two biggest types of software known as the learning management system (LMS) and student information systems (SIS). Despite having distinct features, the RTO industry often treats these systems as one in the same, limiting the degree to which businesses can effectively address gaps and make the right purchase to meet their needs. On top of this, the separation of features require many RTOs to purchase both SIS and LMS to fully optimise their organisational processes. For instance, Melbourne University current has an SIS system in place to manage administration and finances while an LMS is used for course content. VETtrak has successfully addressed these problems by creating an innovative software that combines unique features belonging to both the LMS and SMS. This has produced a streamlined and encompassing process of student management. A learning management system (LMS) is a software technology which manages, documents, tracks and reports educational material. It functions as an online classroom by allowing lecturers and teachers to put up notes, learning materials and announcements, while letting students upload assessments and view their grades. Learning Management Systems are often confused with Course Management Systems (CMS). Although they both encompass the same features of managing and distributing learning resources, the design of CMS makes it less flexible and narrower in scope. 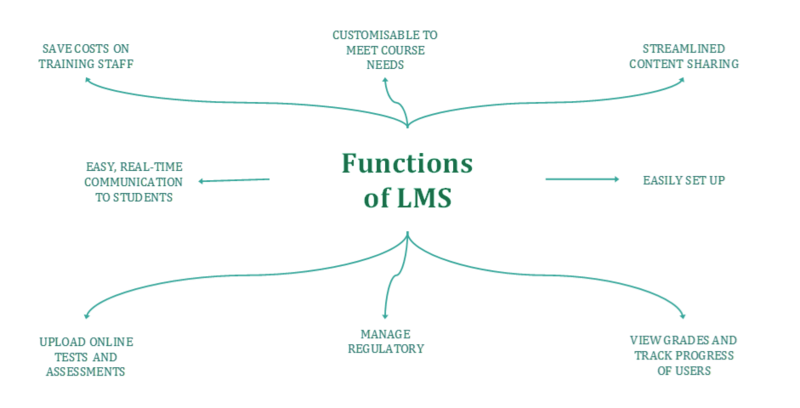 Another area of misunderstanding is between LMS and Learning Content Management Systems (LCMS). Although the LCMS involves content management, it specifically focuses on publishing and authoring. The content created on the LCMS is typically delivered through the LMS. A Student information system, commonly referred to as SIS, manages student data and information, such as course management, study plans, fees, and personal records. The end users of SIS can register for classes, pay fees and view their grades, while faculty can organise scheduling and submit final grades. So, while the LMS handles the delivery and process of learning, a Student Information System (SIS) enhances the day-to-day administrative based functions of your organisation. Student Information Systems are also referred to as Student Management Systems (SMS) and School Administration Software (SAT). 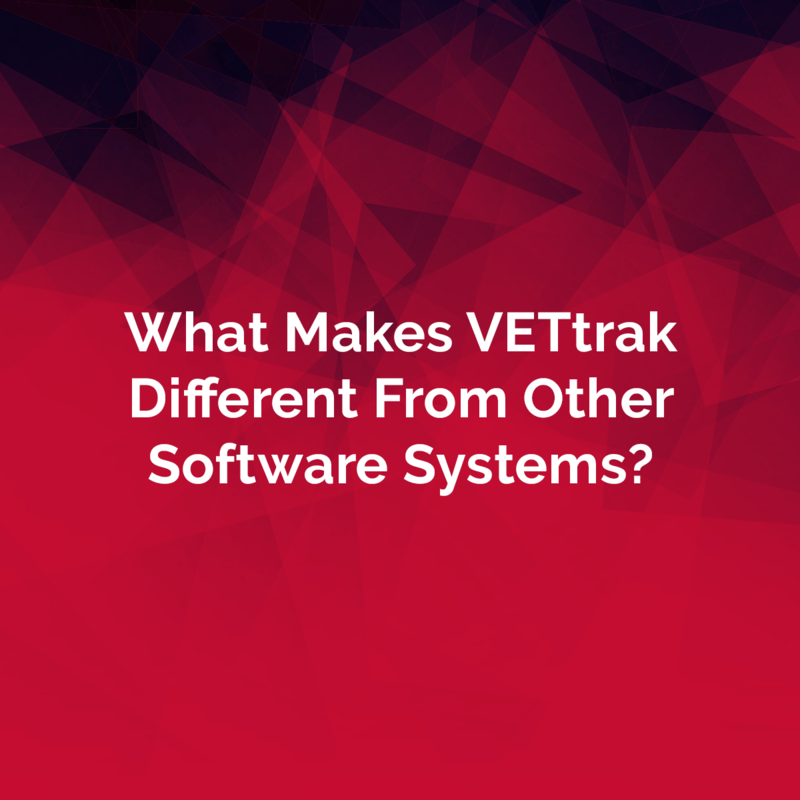 What makes VETtrak’s software different? Through VETtrak’s innovative technology, features of the LMS and SIS have been combined for an easier user experience. VETtrak has enabled a combination of both administrative and learning processes, to make for a cost effective and seamless business purchase. VETtrak’s technology integrates LMS information with administrative systems, enabling it to address multiple needs of your organisation without purchasing two different types of software. This simplified process makes it cheaper, easier and more efficient for your RTO, as well as minimising headaches when trying to find the most suitable software for you. If you need some help deciding, check out list of products and what we feature, or contact our support team for further help.